Water Tower Beach is located on the north shore of the island. 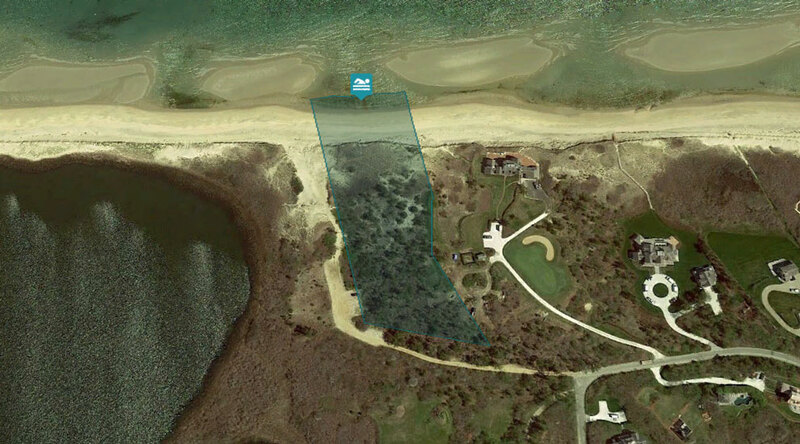 The beach and dirt parking area are jointly owned by the Nantucket Conservation Foundation and the Nantucket Land Bank. There is a footpath through the dunes that provides access to the beach. 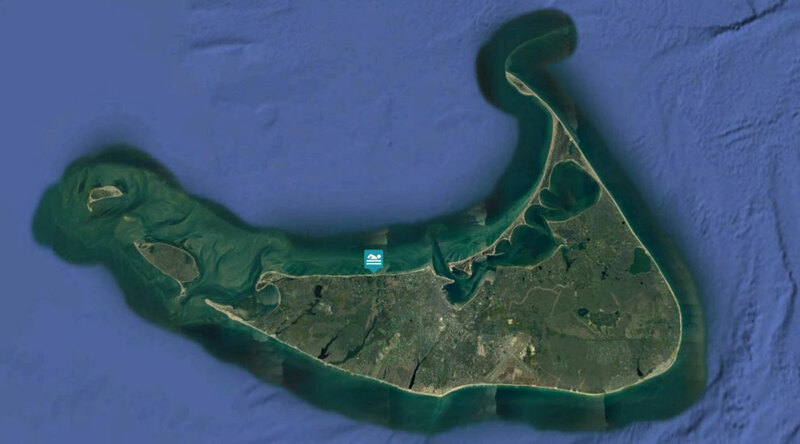 The area has small waves and a large accessible sandbar at low tide, which make it ideal for children and families.